Finding a repair shop shouldn't be a frustrating ride. Instead of randomly choosing a mechanic and hoping for the best, AutoRepairHub.com makes it easy to find trusted auto repair shop near you. 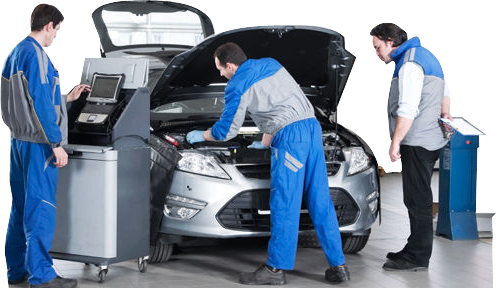 Auto Repair Hub is the premier provider of car information to US consumers. Our full directory helps you find a local repair shop you can trust, based on fellow consumer ratings and reviews. Once you find the perfect shop, you can print available coupons or set up an appointment online.